What is it about handlebar mustaches that makes them so iconic? 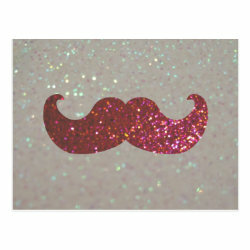 Here the mustache style is featured either as the focal point of a repeating More... pattern, or as the main event in a girly (read: glitter or bling) design. 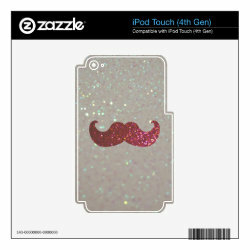 If you love the hot current mustache trend, you'll love these awesome original mustache designs! 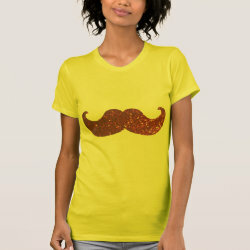 Mustache Polka Dots - Cute design of polka dots with tiny handlebar mustaches inside. 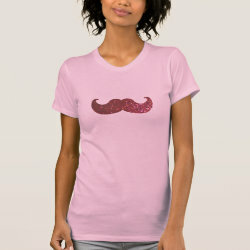 This will make a great gift for mustache fanatics. Mustache Rainbow - Mustaches lined up in the colors of the rainbow are where it's at! 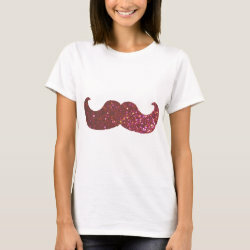 This is a fun colorful design for showing gay mustache pride. Mustache Patterns Vinyl Wrapped Flask, 6 oz. 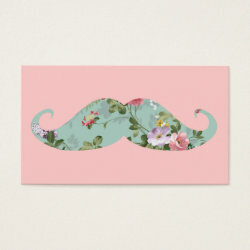 Mustache Patterns Kitchen Towel 16" x 24"